The Samsung Galaxy Grand 3 was recently spotted in the database of China's regulatory authority TENAA, complete with technical specifications and multiple photos. The mid-range smartphone comes with several improvements compared to its predecessor. The Galaxy Grand 3 is the successor to the mid-range Galaxy Grand 2, a smartphone that Samsung released this past January. The name is not the only thing that lacks originality about the handset, as the design language follows along the lines that Samsung has drawn over the past few years with its mid-range smartphones. 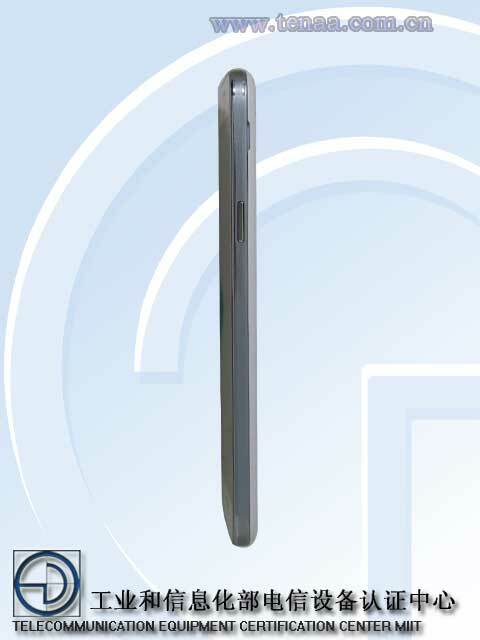 Although Samsung did come up with a radical new design language for its Galaxy A smartphone series (and perhaps for the upcoming Galaxy E series as well), it looks like the Galaxy Grand 3 is a relic of the old Samsung handset design philosophy. 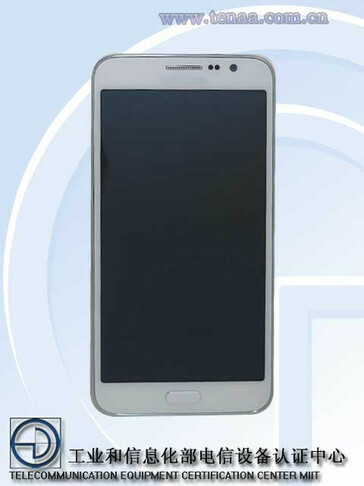 According to the TENAA listing, the Galaxy Grand 3 will come with a display that's highly similar to that of its predecessor. We're talking about a 5.25-inch display with a resolution of 1280 by 720 pixels. 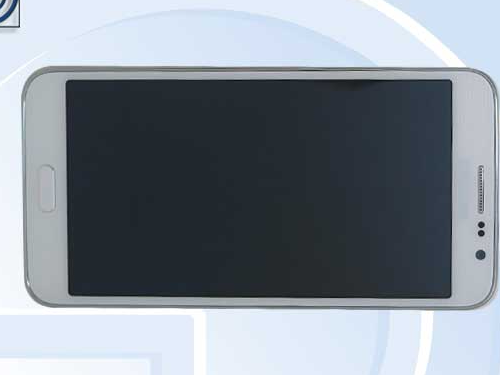 Although the display technology is not mentioned in the specsheet, chances are that the Grand 3 will come with a TFT display, just like the two previous handsets in the Galaxy Grand line-up. As far as the processing power is concerned, the Grand 3 will be equipped with a 64-bit Qualcomm Snadpdragon 410 chipset, one that's a bit more powerful than the Grand 2's Snapdragon 400. The amount of RAM remains unchanged at 1.5GB. The updated model comes with higher-resolution cameras compared to the Grand 2: a 13MP primary camera and a 5MP secondary shooter. The upcoming Grand 3 is also lighter and thinner than its predecessor. 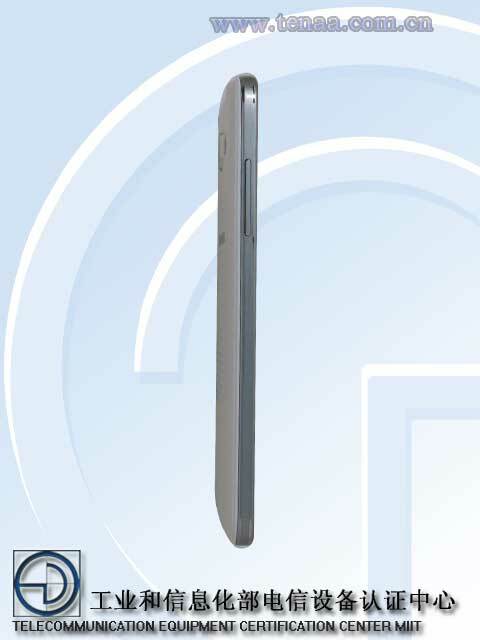 Other specs listed in the TENAA database include 16GB of internal storage, a microSD card slot that can work with cards of up to 128GB in size, as well as Android 4.4.4 KitKat. All of these specs match up perfectly to what was previously leaked about the device. At the moment, we don't know if the smartphone will make it out of the Chinese market. 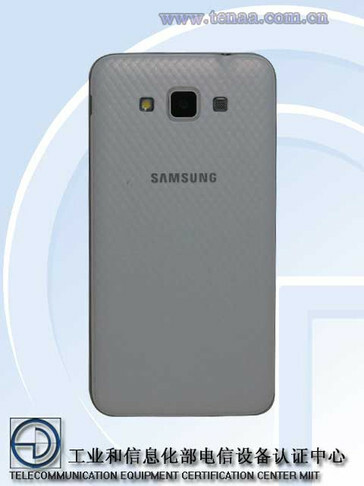 Furthermore, we'll have to wait for Samsung to officially unveil the Grand 3 before learning the release date.